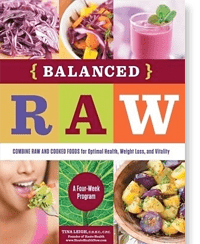 Want to go red? 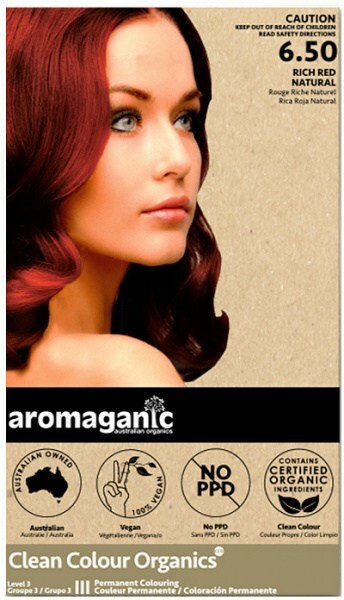 Aromaganic 6.50 Rich Red Natural permanent hair colour contains certified organic ingredients that will give you shiny, long-lasting hair colour. This Shade is NOT suitable for a full grey coverage. This Shade is Suitable for “Natural Coverage” and reflective colour effects. To Achieve a similar result to the image on the packaging the hair must be pre-lightened to near white or must be 100% grey hair.